Prize motivation: "for their discovery of catalytic properties of RNA." Enzymes are substances that speed up the chemical processes in organisms' cells without being consumed. It was long thought that all enzymes were proteins. Sidney Altman and Thomas Cech demonstrated that RNA can also function as an enzyme. 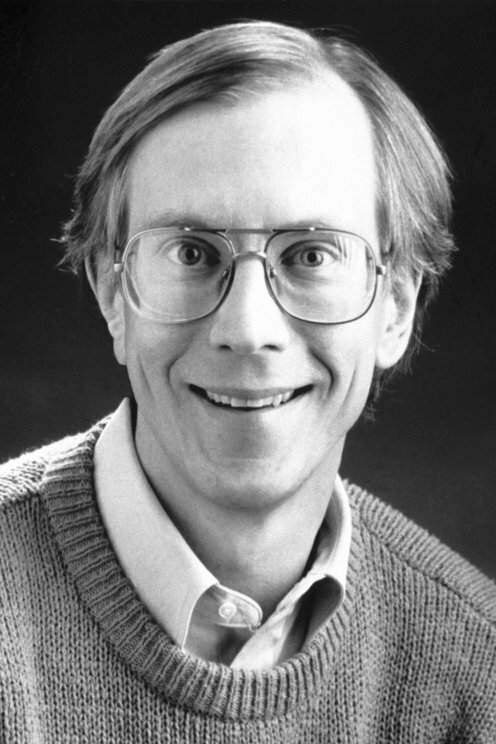 In 1982, Thomas Cech studied the way RNA molecules from the microorganism Tetrahymena thermophila split into fragments. He discovered that RNA molecules inside a test tube split themselves using a complicated chemical reaction, despite the absence of a protein.